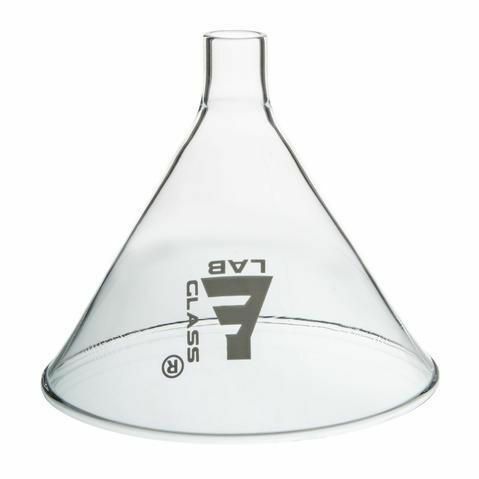 These funnels are available in a variety of different diameter openings. 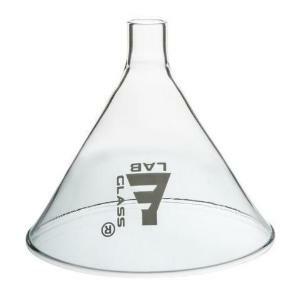 When pouring large particles into reaction vessels and beakers, powder funnels allow a clean and quick procedure. Powder bridging is minimized by a parallel, short stem.